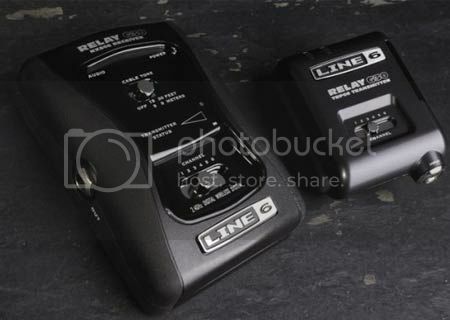 Relay digital guitar wireless systems redefine the wireless experience for guitarists and bassists. They deliver wired tone, uncompromising dependability and refreshingly simple operation like no other wireless systems can. And they can do it on every stage around the world.